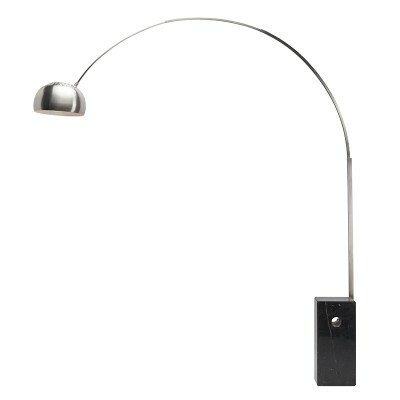 The sweeping arc of the Cora floor lamp celebrates classic modernism. 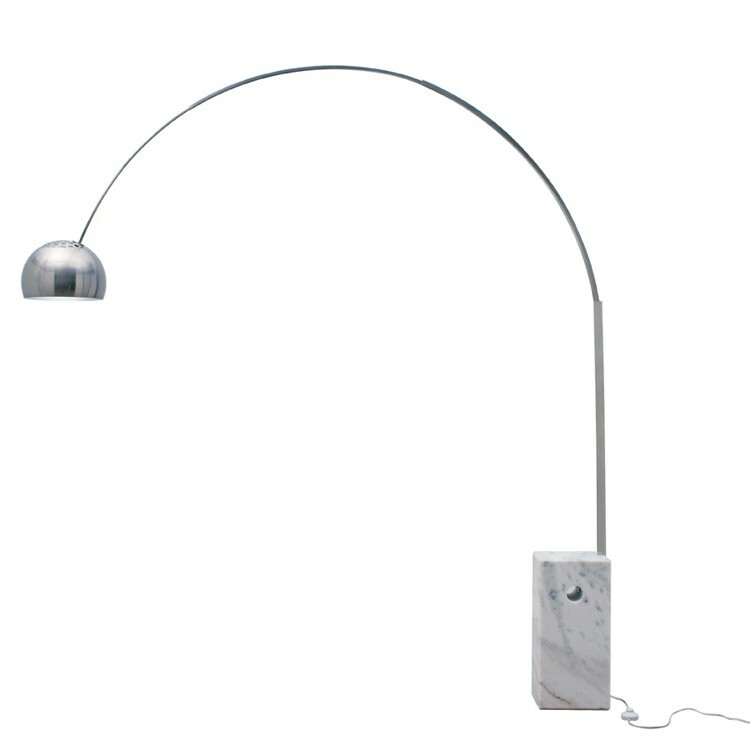 An impressive rectangular base in solid marble anchors the Cora. 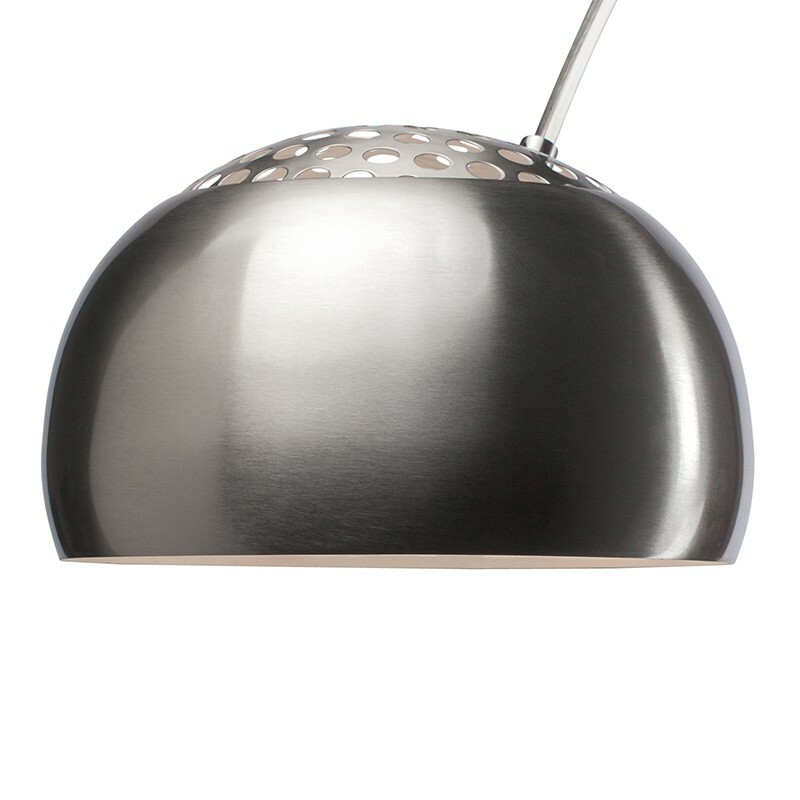 But the Cora's inspired curved shaft and rounded shade in brushed stainless steel defines the piece providing broad reach illumination and arresting style. The Cora includes a 154lbs marble base in black or white veined marble, a stainless steel frame and an inline on/off floor switch for ease and convenience.